Pack a picnic and plan for a fun-filled day with the family when the OVO Energy Tour of Britain races through Cheltenham on Saturday 9 September. The borough’s hugely anticipated Bloor Homes Cheltenham Festival of Cycling will welcome Stage 7 of the race in just 15 days’ time. A great place to spend the day will be at the family zone but don’t worry, you don’t need to miss the cycling action. The Stage will be heading down Evesham Road by the Park so you will be able to see the action unfold as well as view it on a big screen. The family zone at Pittville Park will host a full, action-packed day from 11am until 4pm to keep the whole family entertained. Fun activities including Boccia, a WipeOut/Last Man Standing activity, cycle demonstration zone, Go Karts and giant climbing wall will be on offer for children, as well as rides from Danter’s Fun Fair with favourites including tea cups, the Sizzler, trampolines, inflatables and more. There will also be some cycle activities for all ages including Balanceability, mountain bikes and BMX skills. The Cheltenham Trust will offer even more fun with games, face painting and pre-school activities. There will be lots of space for a family picnic, but if you fancy something different there will be a choice of food and drink including a BBQ and bar. To support your comfort there will be additional portaloos and a fully accessibly Changing Places Mobi-loo. The elite cyclists will then be passing through a section of the town’s high street and safe viewing areas with crash barriers will be available in the town centre. The perfect viewing spot if you are taking a rest from shopping! The tour will also be passing through the Promenade where safe viewing areas with crash barriers will be available. The Long Gardens will be host to a cycle demo zone – have you ever fancied trying out an electric bike? Then come and have a go! There will be a range of food and drink to keep you refreshed through the day, together with a street fair and information stalls. If you don’t fancy being at the finish line, there will be a TV screen close to Neptune’s Fountain. You can then enjoy the cyclists whizz past before their epic finish at the Imperial Gardens, there will be plenty of viewing areas, including a disabled access area, so you don’t miss any of the action, plus a Race Village. From 11.30am whilst you wait in anticipation for the race to reach Cheltenham you can cheer on our local schools taking part in British cycling races followed by some street entertainment.  The Bloor Homes Cheltenham Festival of Cycling is organised by Cheltenham Borough Council. 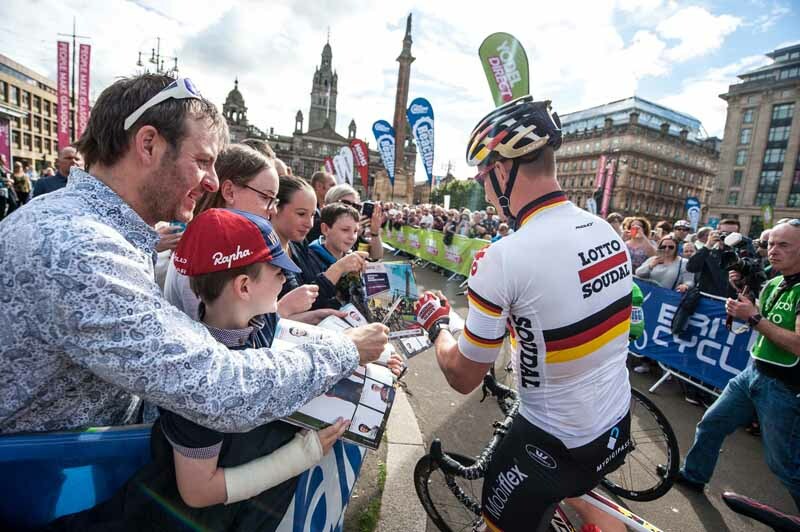 Stage seven of the OVO Energy Tour of Britain is just one of the events taking place in a much wider celebration of cycling, which will see the town centre transformed with a festival vibe once more. With a focus on getting and staying active, residents and visitors alike can enjoy an active KidsZone at Pittville Park, a demonstration zone, plus a cycling supplier zone where you can test out the latest bikes, enjoy exclusive on the day discounts and much more. The OVO Energy Tour of Britain is British Cycling’s premier road cycling event, giving cycling fans the opportunity to see the world’s best teams and riders competing on their door step, taking place between Sunday 3 and Sunday 10 September 2017. Live coverage of the OVO Energy Tour of Britain will be shown on ITV4 and Eurosport in the UK, with both channels also screening daily highlights of the action.